Picking fruit in the desert in the dead of summer? Crazy, right? That’s what I thought, too. Prickly pear fruit are abundant in the Phoenix desert and ready for the picking. 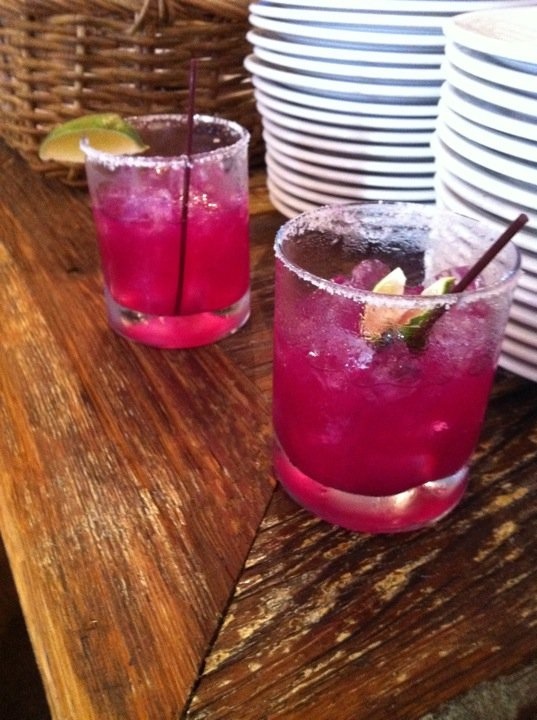 The reward of a prickly pear margarita at the end of a harvest was a great summertime surprise!